A small part of the Moon for You!. Lunar-Apennines with Archimedes, Aristillus, Autolycus, Mons Hadley , Rima Hadley and…. Apollo 15 landing site—one of the most scientifically successful missions!!! A small part, but a lot of work! Very nice sketch, Robert! Very well done. I like your treatment of all the features here. great work!! It´s everytime impressive to remember the places of moon-landing. When I was a child I tried to find the landing places with my 8×30 binoculars. 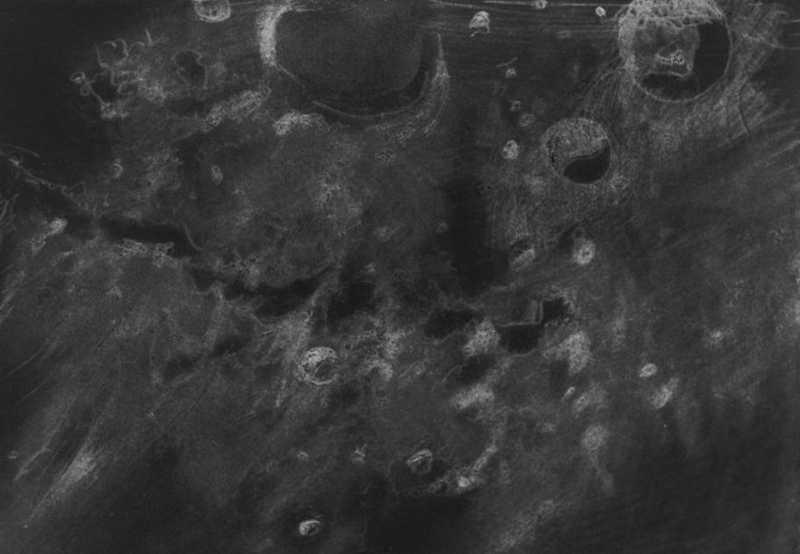 Today I enjoy such sketches of the moon surface!